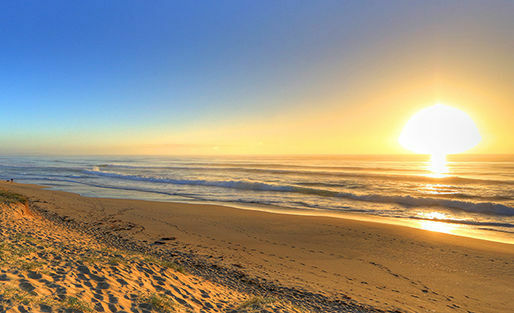 Mountain View Resort is only 15 minutes walk from the beautiful Shoalhaven Heads beach, which is located at the southern end of the glorious Seven Mile Beach. 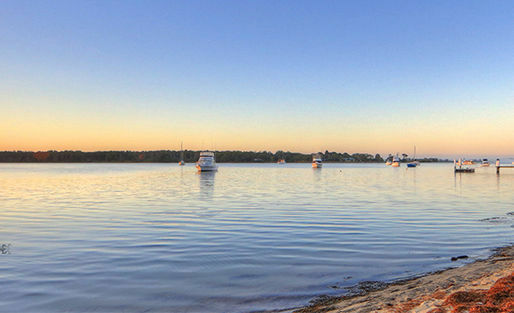 Enjoy the uninterrupted views or frolic with the kids in the patrolled surf (seasonal), ideal for swimming, surfing, stand-up paddle boarding, windsurfing, fishing, and kite flying. 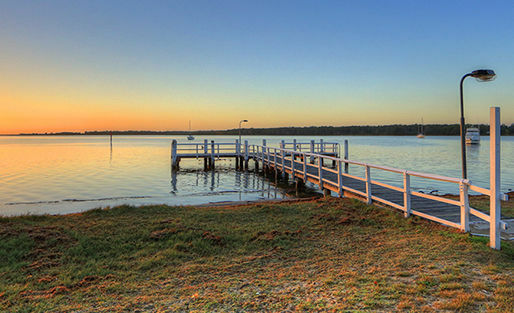 We’re positioned 1.5kms from the protected waters of the Shoalhaven River with three boat ramps nearby, the ideal location for the water enthusiasts for fishing, water skiing, boating, stand-up paddle boarding, and windsurfing. Access is through the Crookhaven River for deep-sea fishing. 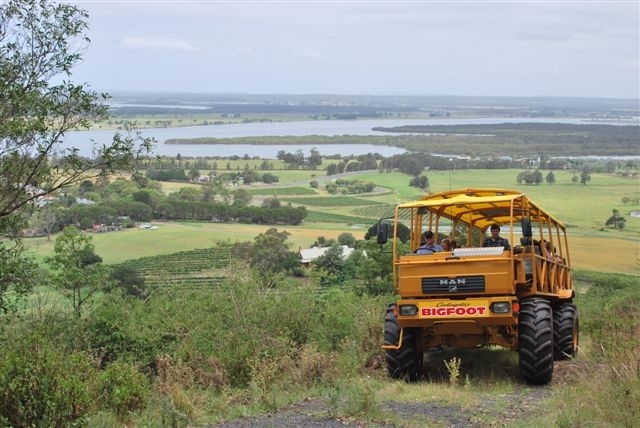 Take a scenic trip to the summit of Coolangatta Mountain aboard “BIGFOOT”, the 4WD monster bus. Be amazed at the fantastic views on offer. 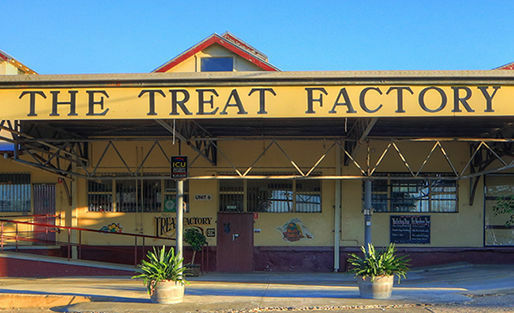 Tours depart daily, weather permitting. 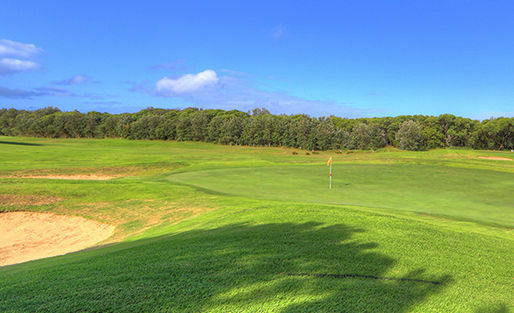 There’s also two local golf courses and a sporting ground and a skate park in Shoalhaven Heads itself. 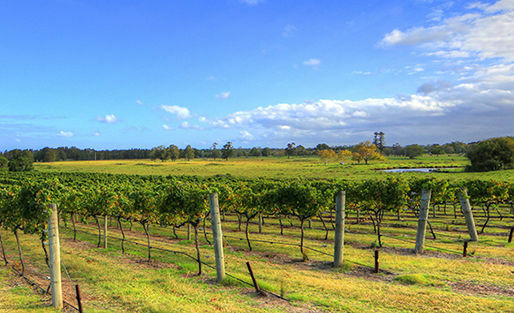 Head a bit out of town to visit wineries, craft galleries, national parks, Jervis bay, and the surrounding areas – a multi cinema complex in nearby Nowra, historic Berry with many craft and antique shops, and the Naval Aviation Museum at HMAS Albatross. 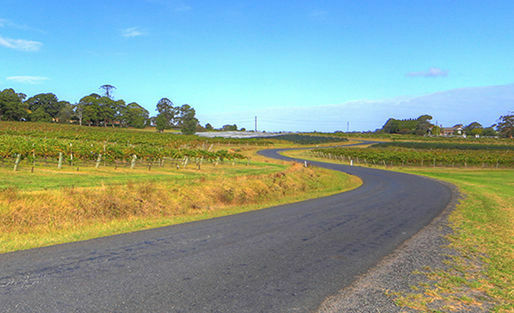 There are many national parks in the area, including Jervis Bay, Fitzroy Falls, and the Minnamurra Rainforest. 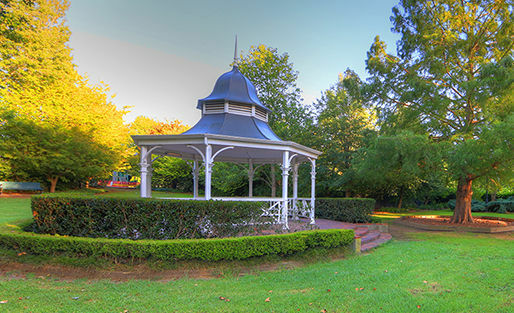 Also, Berry markets are on the first Sunday of each month, and much, much more. Enjoy the ultimate Jervis Bay expedition when natural beauty and extraordinary wildlife merge together on Jervis Bay Wild. 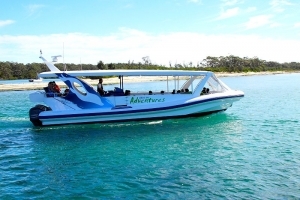 Showcasing two purpose-built vessels, “Wild Essence of Jervis Bay” and “Port Venture”, passengers can view dolphins, whales, and other sea life underwater in the wild. With “Wild Essence” featuring underwater viewing windows, and “Port Venture” fitted with a submersible camera, these magnificent creatures are revealed in a way never before available to the visitors of Jervis Bay. 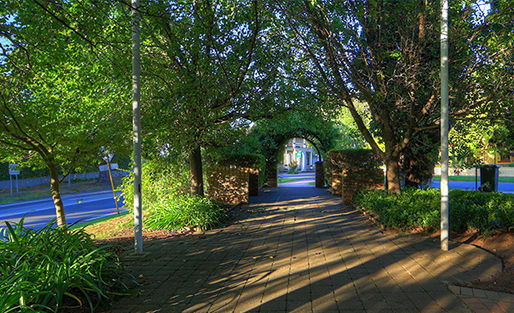 While you are in the area, take some time and visit the Illawarra Fly Treetop Walk. 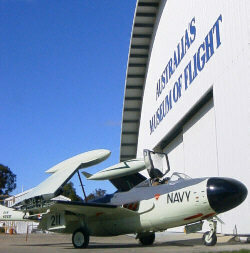 The award winning Illawarra Fly is one of Australia’s premier rainforest experiences. 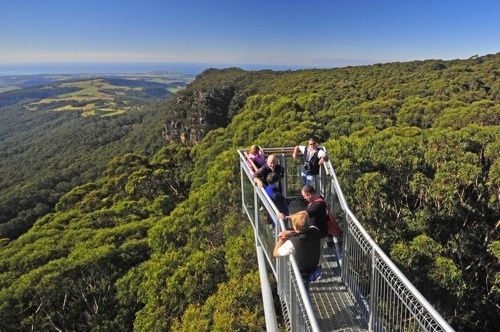 The 1500 metre long rainforest walk includes the 500 metre long, 25 metre high elevated treetop walk, which provides a new and unique viewing perspective of the rainforest along the Illawarra escarpment. The walkway’s two swaying springboard cantilevered sections take you to the edge of the escarpment. 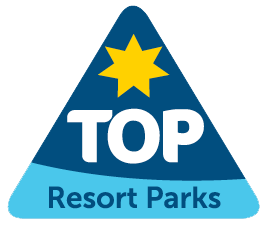 Ensure you climb the spiral staircase and take in the breathtaking views from the treetop walk’s 45 metre high lookout tower – Knight’s Tower. Tickets can be purchased from the office. 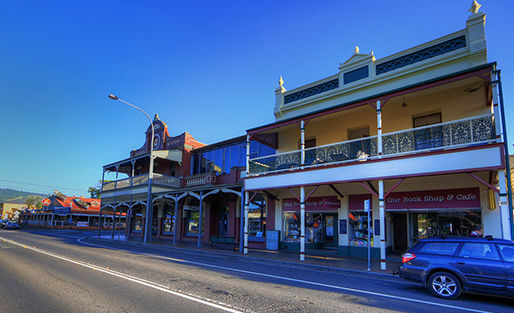 Why not eat out and forget about cooking and the dishes, by enjoying meals at the local Bowling and Recreation club, Chinese restaurant, golf club, local pub, a la carte restaurant and banquet meals at the Coolangatta Historic Village or take-away foods from the local shops.